Startup Ignition - First Cohort in Las Vegas, NV! We'd love to share our story with you. 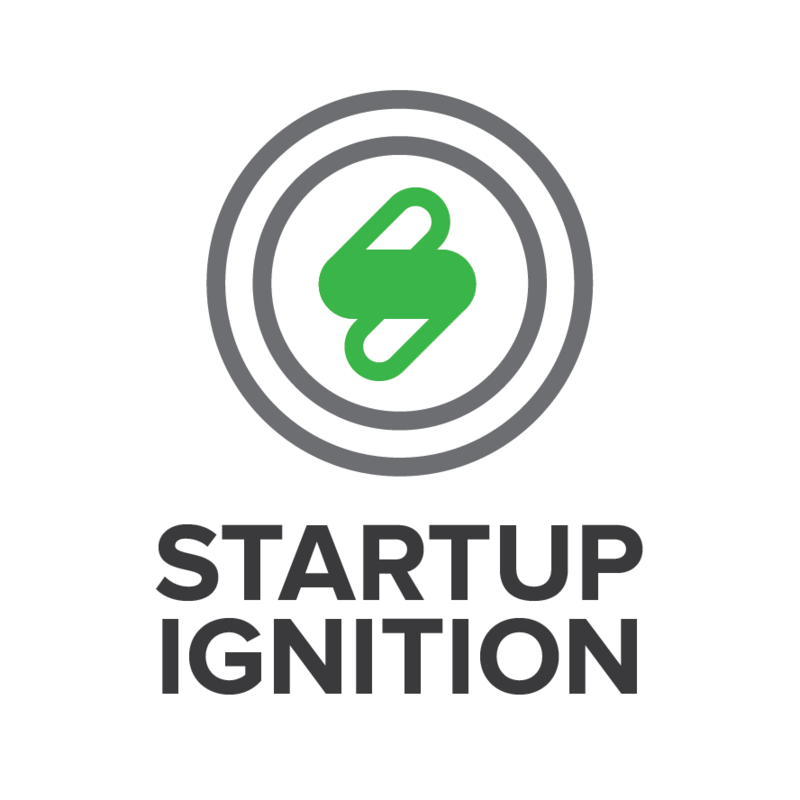 Startup Ignition is an entrepreneurship startup bootcamp that prepares entrepreneurs, founders, and teams to properly launch and run a company.